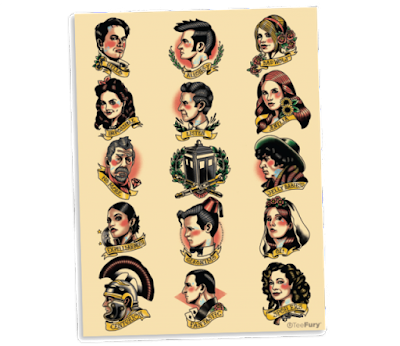 Whovian Bundle with a zerobriant design inside! 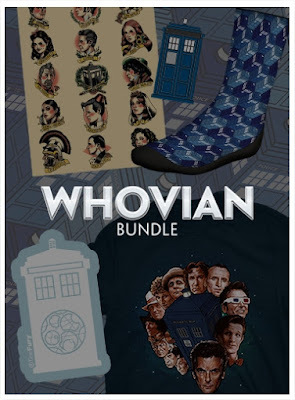 Bundles are cool and this one is no exception! Your epic unboxing of the best exclusive content from all of time and space will have you asking how this Timey-Wimey Bundle is bigger on the inside. Allons-y!